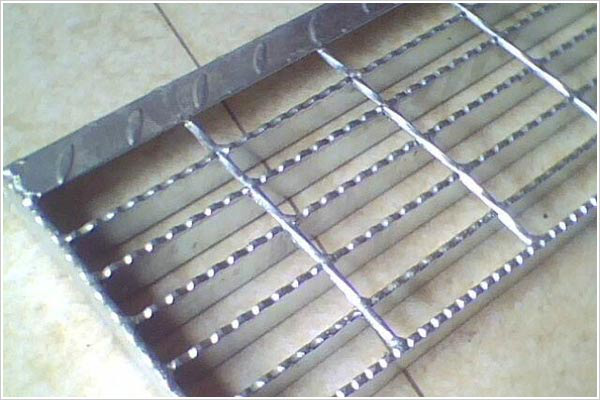 Product categories of Anti-skid Step Board, we are specialized manufacturers from China, Anti-Skid Step Board, Antiskid Step Board suppliers/factory, wholesale high-quality products of Antiskid Walking Board R & D and manufacturing, we have the perfect after-sales service and technical support. Look forward to your cooperation! Hemp steel: also called twisted square steel, generally 5x5 6x6 8x8 square steel, twisted into the steel. Beautiful appearance: simple lines, sliver appearance, modern ideas, materials province to save investment: large span, heavy load, lower than the price of cast iron.